Tars Tarkas(oil, 8x10 inches, w/ frame extending) SOLD! 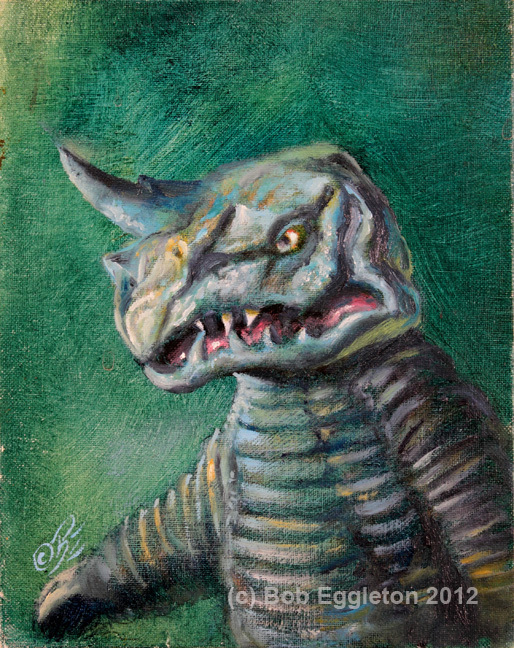 Aboras-Ultraman Kaiju(oil, 8x10 inches w/ frame extending) SOLD!. 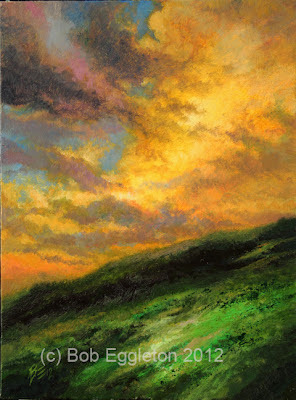 A couple of new small 8x10 paintings. These also have frames so they're ready to hang. 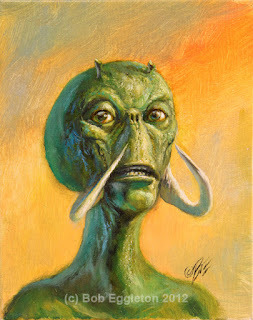 The top one is based of course on Tars Tarkas, from John Carter of Mars. Fun stuff to do. The bottom is an Ultraman Kaiju named Aboras. He had an interesting head! !